Sussex Engine Supplies (SES) in Durban Road Bognor Regis. 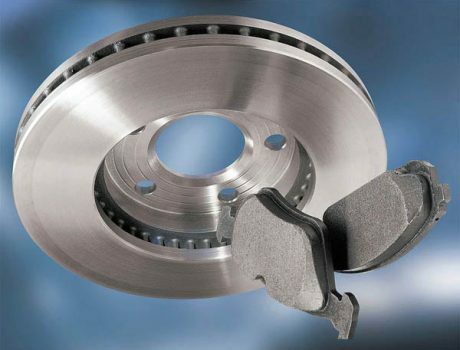 Brake discs and pads are just some of the many car parts we stock and supply from manufacturers such as Ferodo. 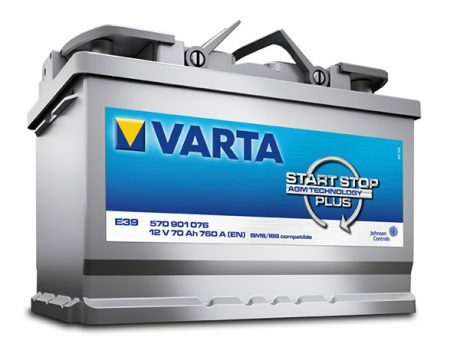 MidRange and Stop Start Car batteries manufactured by VARTA one of our many automobile products. 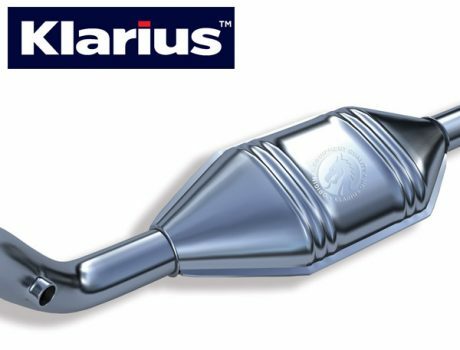 Exhaust Systems, including Catalytic Convertors by Klarius; part of a comprehensive range of quality car components. Located in Bognor Regis, we are an independently owned company and our experienced and knowledgeable staff pride themselves on offering an excellent service. We stock a comprehensive range of quality components, such as Batteries, Brake and Disc Pads, Clutch Kits, Exhaust Systems, including Catalytic Convertors and Starter Motors, from suppliers such as Ferodo, Gates, Luk, Mahle, Morris Oils, NGK and Varta. We are normally able to supply from stock at very competitive prices. Our fully equipped workshop provides a fast and efficient service. We offer Crankshaft Grinding; Cylinder Head Reconditioning and Engine Reboring, in addition to other engineering tasks such as Aluminium Welding and Flywheel Refacing. We also offer an on-site repair service for the removal of broken Glow Plugs and Studs and we supply and fit Helicoils. We offer a same day delivery service, or overnight delivery for more obscure items.